I can’t stress the importance of characters enough. I have said it before that we are the characters we create, and I may say it again. 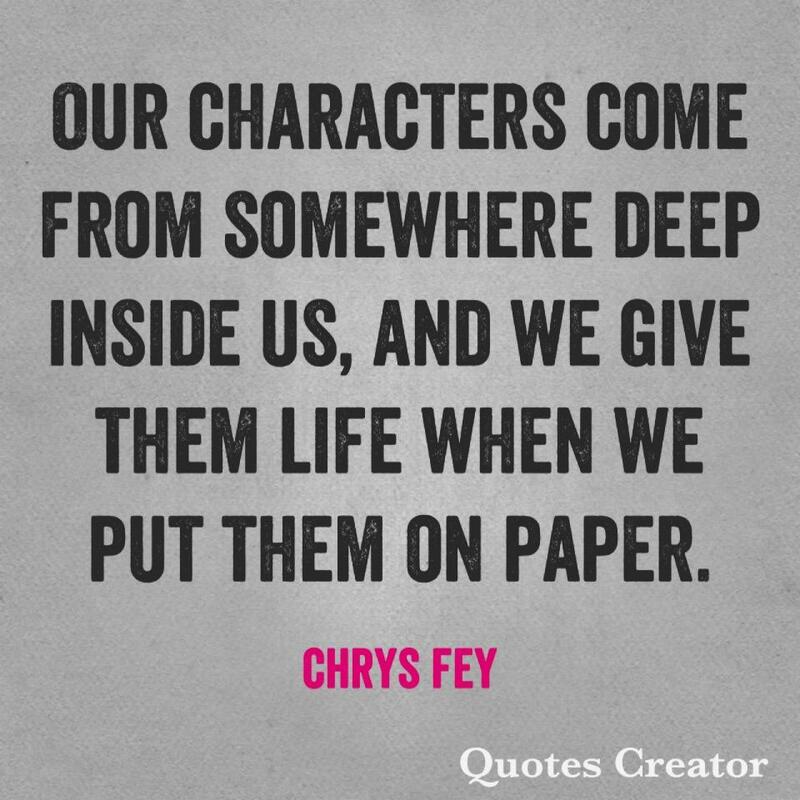 Our characters come from somewhere deep inside us, and we give them life when we put them on paper. It is only natural to give our characters our own physical traits as well as our personalities. But why stop there? Our minds are the wombs for our characters. It only makes sense to use our thoughts and emotions for our characters, too. In my writing, I use my thoughts and emotions all the time. When my main character is angry, I pretend to be face-to-face with the person I despise the most. Sometimes, I really am angry. Or when my character is overwhelmed with sadness and is praying, I think back on the times when I could relate to that feeling, and used what I would’ve said in my own prayer for the prayer my character said in desperation. Using your thoughts will make your characters more believable. Using your emotions will make your readers believe the situation. It is also a great way to vent your pent-up feelings. 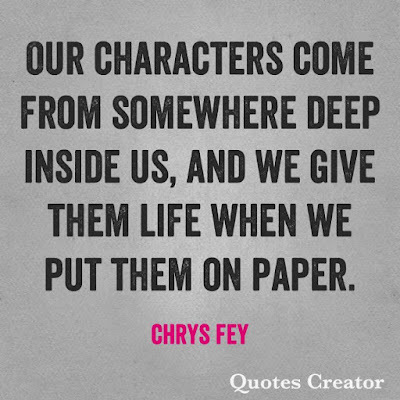 So, feel free to infuse your novel with yourself and give each of your characters a bit of you. SHARE: Describe your main character.